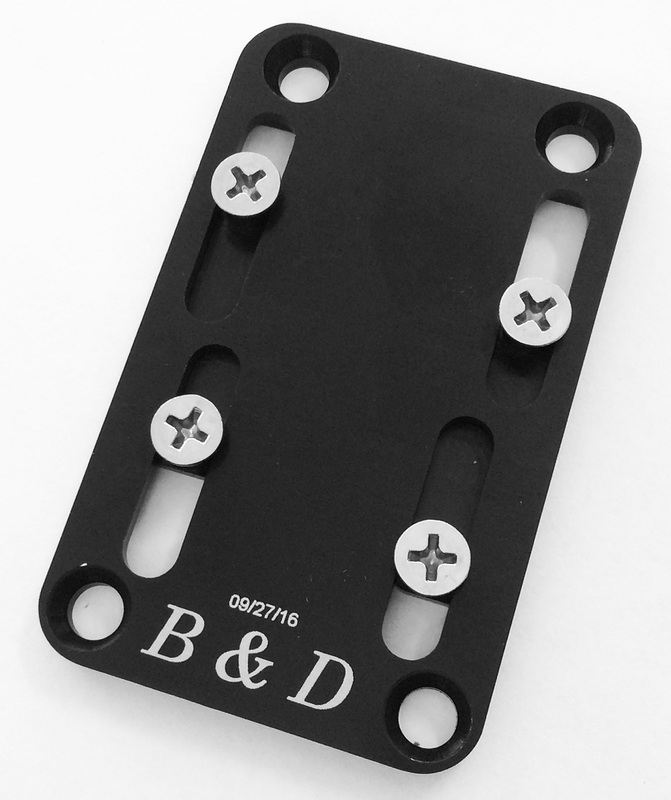 B&D is now making bolt-tension adjustment plates, in addition to their threaded-hole shift plates. This allows you to fine tune your heel pieces for different boot sole lengths. Interestingly, each fore & aft screw pair is connected underneath the plates. This makes it easier to attach a binding since the bolts will always be spaced the proper distance. It also increases the friction to reduce the chance of the binding sliding accidentally.  Below is a list of the plates they have developed to date. ►All plates are sold in PAIRS. Superlite 2.0 Standard Plates - Adjustment plates for the Dynafit Superlite 2.0 binding which have a relatively short 9.6mm adjustment range. This plate makes for a great upgrade path from older Dynafit heels since the "Radical" mounting pattern matches heels on the Speed Rad, ST, FT, etc. See here for a complete list. 29g including hardware, 4.75mm thick. 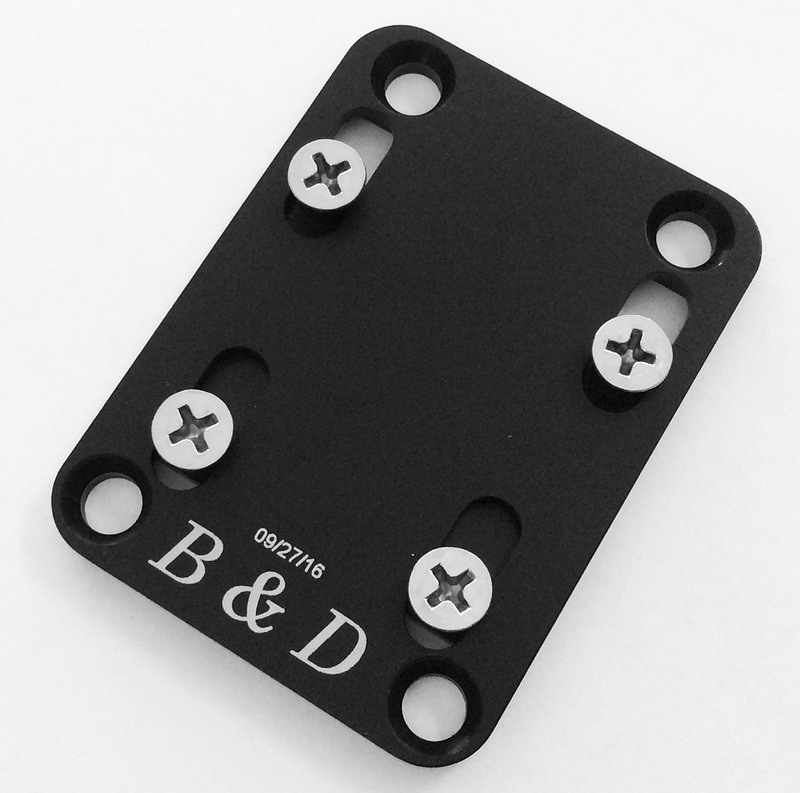 Superlite 2.0 Long Plates - A longer version of the adjustment plate with 20.3mm of range. The mounting pattern is similar to the "Radical" pattern, but has been elongated along the length of the ski to allow for more range. 34 grams including hardware, 4.75mm thick. I have B&D mounting plates used for my Dynafit Superlight heels. I need more adjustment (to accommodate my wife's boot). My wife's size is 24 Women's (263mm sole) and mine is 26.5 (289mm sole). Do you sell a plate that would work? Hi Jesse, due to the "interesting" mounting pattern on those heels, 20mm is the max adjustment range you're going to get. I just received a set of these plates and of course the quality is excellent, but when you are spending $600 on a pair of lightweight bindings it just doesn't make sense to use these heavy plates. Do they make an aluminum or Ti version? If not they might consider using lighter weight materials. If not, can I exchange them for Dynafits when you get them in? Maybe fly someone over there and pick em up? Hi Pat, the Dynafit version is heavier (46g) as it's exceptionally long to support brake usage. These are the best option in terms of weight. Best bet for weight is a fixed mount! Will these work with the white Superlite 2.0 bindings? Presume so, since you mentioned in another answer that they work with the green 2.0 (or is the bolt pattern different from white to green?). Thanks. Hi Kelly, these work with both the white and black versions of the Superlite 2.0 (there is no difference other than spring tension and color). Hello, how thick are these plates? Hey Matt, thanks for reaching out. They measure out to be a relatively thin 4.75mm. Is the standard plate the same hole pattern as the speed superlite? Hi ABP, these work with the green Superlite 2.0, and not the original red Speed Superlite. Hi ABP, yes the standard plate has the same heel-hole pattern as the Speed Turn and Speed Turn 2.0. Do you confirm Mounting Pattern of this adjusment plates is 32/36 x 52.5mm ? Marc, The standard plate has those mounting pattern measurements. The long plate is the same widths 32/36 just longer length at 64.5mm. Are either of these plates compatible with brakes, or would the brake lever end up being unsupported/ susceptible to damage? Hi Justin, these don't have support for the brakes, so I would get the Dynafit version if you're using those.